Midwex successfully commissioned first ever modern digital x-ray machine in Ghana at Cape Coast Teaching Hospital. This project has come at the time when the hospital is on the very fast drive to moving towards it vision of becoming a world class leader in tertiary health care service delivery, medical care education and research as the facility trained medical students. 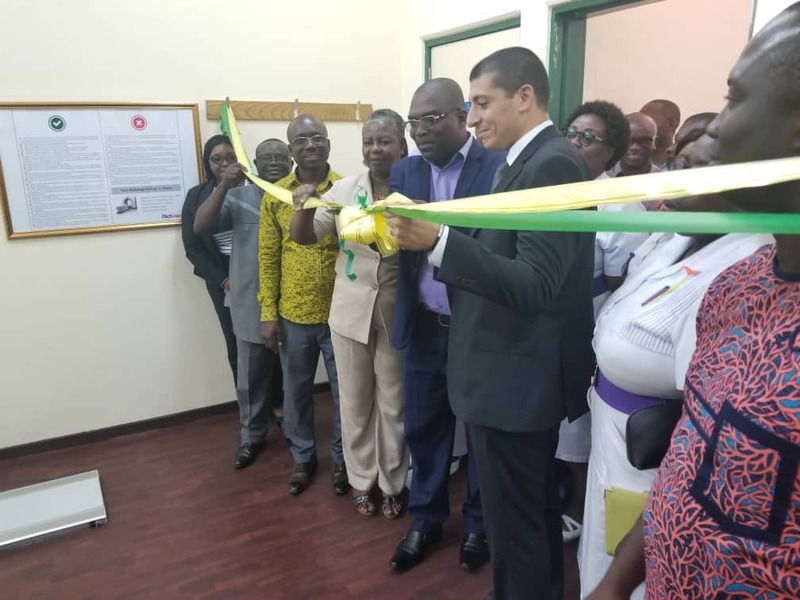 According to Dr. Eric Kofi Ngyedu, the hospital is also on the verge of obtaining accreditation through Ghana College of Physicians and Surgeons to train radiologists and this machine acquired through placement is going to help them in moving towards the achievement of the vision. 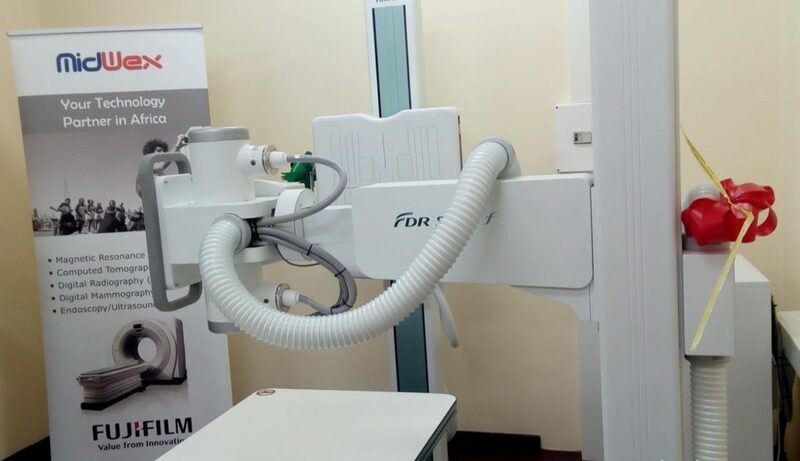 Ministry of Health agenda is to continuously improve on quality of health care and this high resolution x-ray machine which is first of it kind in Ghana will enable their patients to get best quality of care. 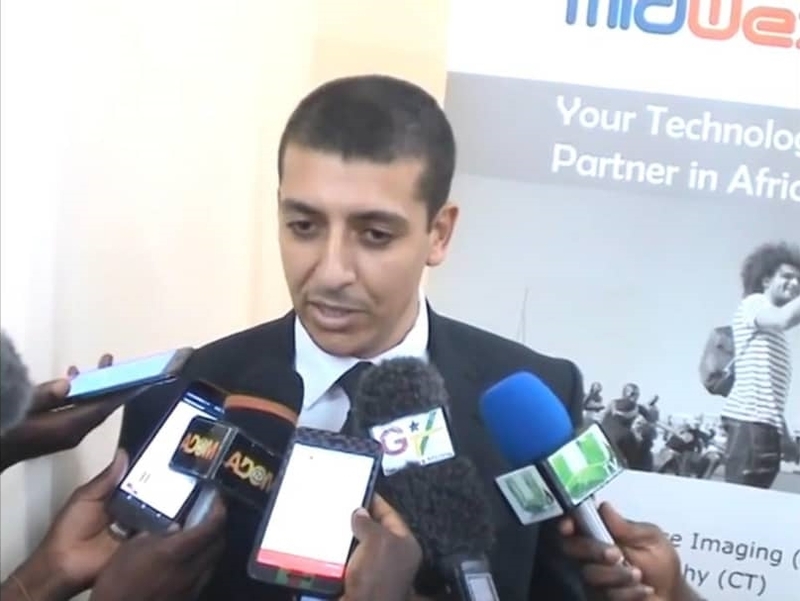 The Managing Director for Midwex Group Mr. Khalil Amiroune said the Midwex Group felt patients needs this kind of machine to provide them with best quality service hence the introduction of this innovative concept of placing the machine at the facility for free against arrangement of consumption of a certain quantity of consumables. There are two ways of acquiring the machine either through placement, based on the facility being able to purchase certain quantity of consumables or through outright purchase. According to Mr. Khalil Amiroune, he hopes other health care facilities in the country will take advantage of placement model to come on board so they can also have the machine at their facilities. He said, Midwex Group has the requisite engineers to maintain the facility and the company will also train more local engineers under the transfer of technology to ensure availability of local engineers to service the machines in the country.